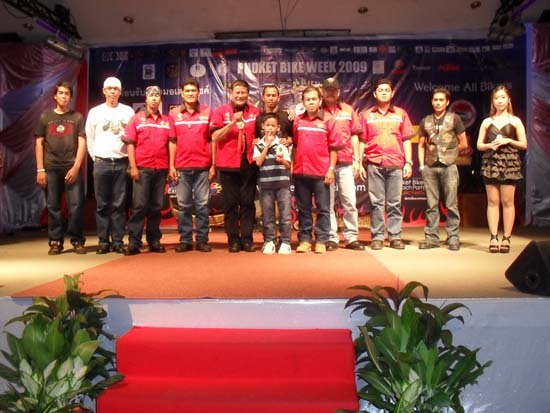 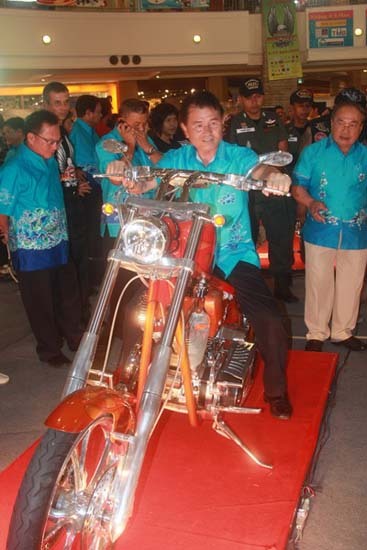 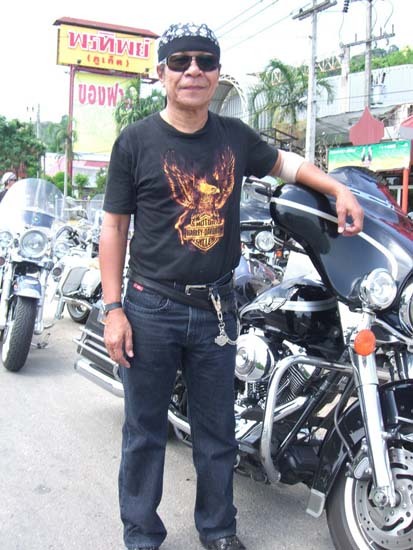 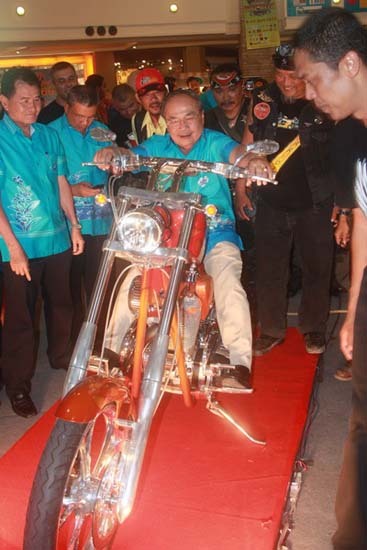 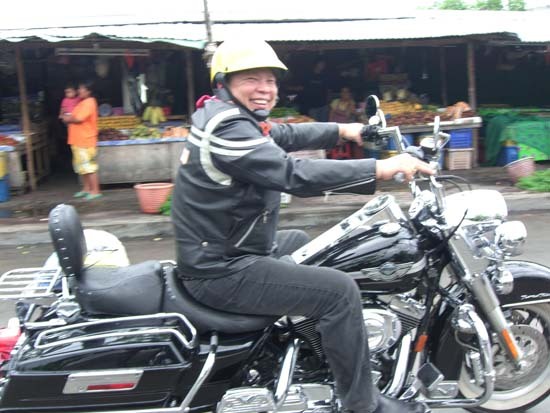 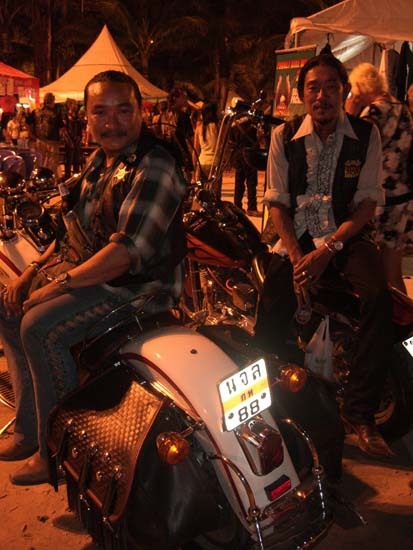 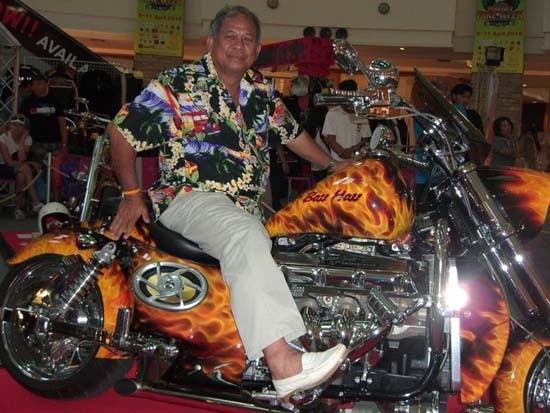 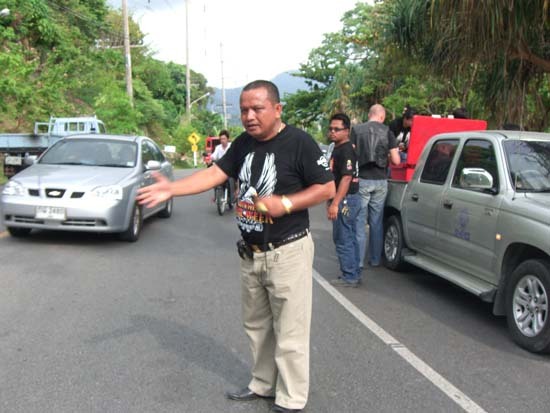 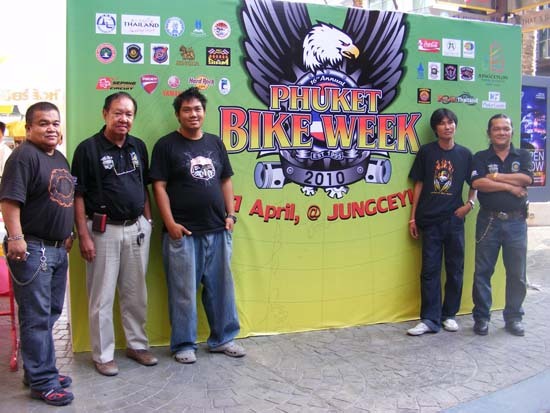 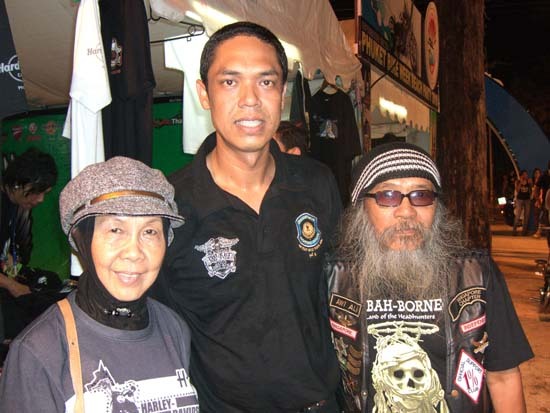 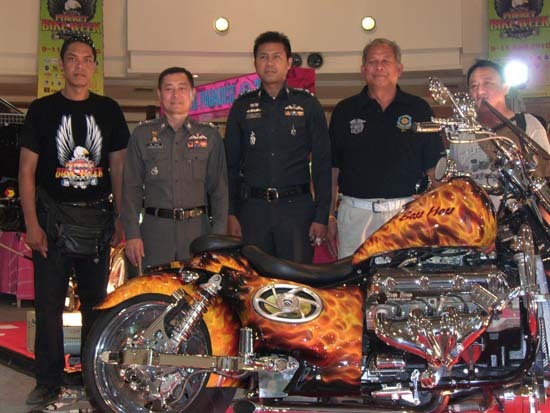 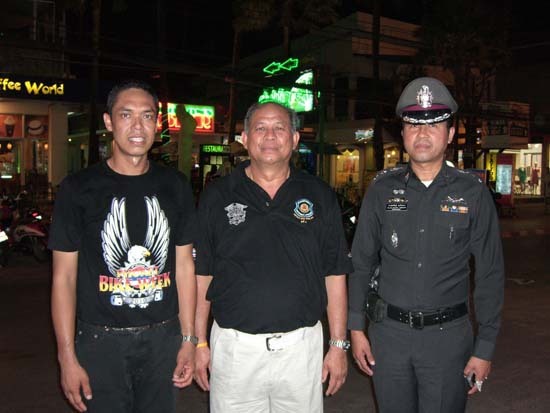 Phuket Province organized the “16th Annual Phuket Bike Week 2010” from 9 – 13 April 2010 with many tourists and bikers invited to join the event. 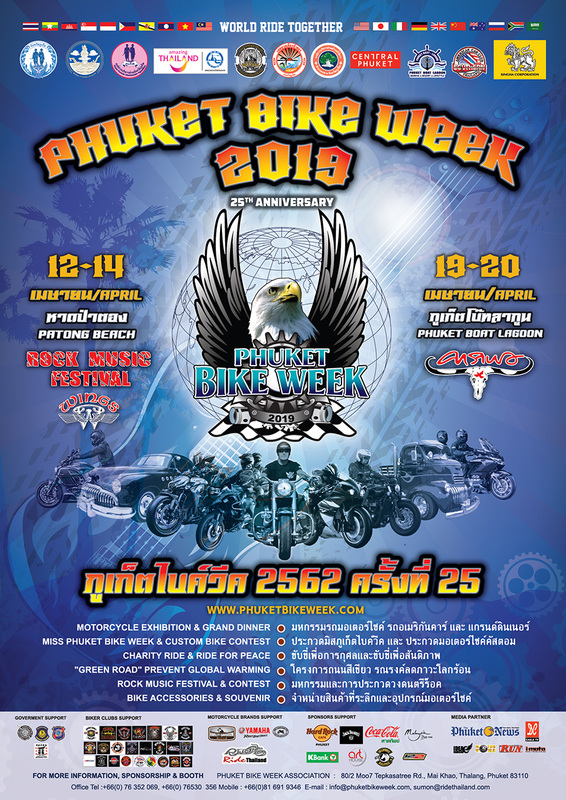 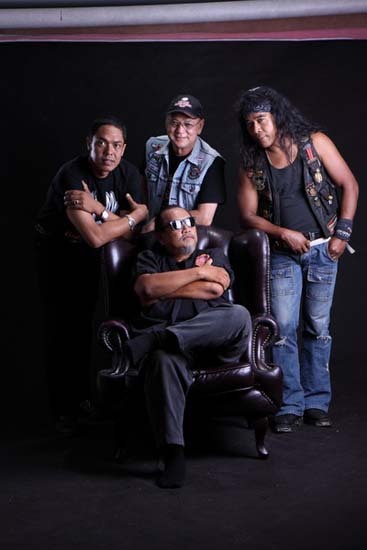 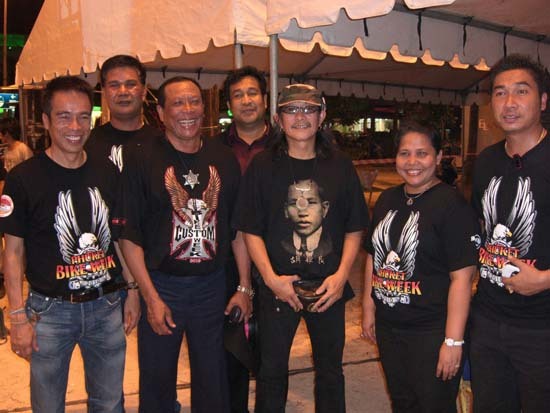 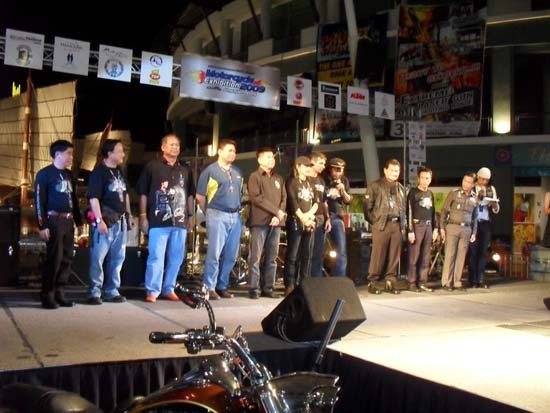 Phuket Riders Club, HeroendClub and all motorcycles club in association with Phuket province, district Administration Phuket, Patong Municipality, the Tourism Authority of Thailand, and Boonrawd Trading Co., Ltd. All co-hosting the celebrations of the 16th Annual Phuket Bike Week 2010. 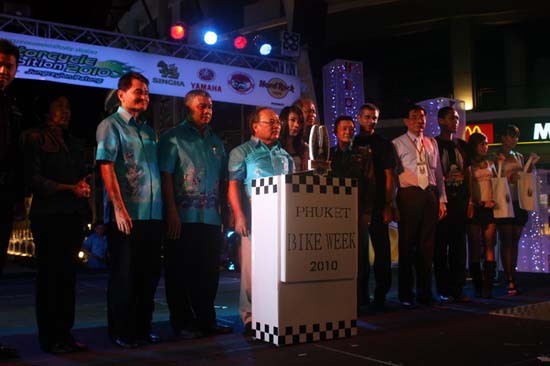 There were 5 highlighted events throughout the bike week to welcome visitors such as project volunteers Big Bike Vol.5, and spelling out “Phuket 2010” with 2,010 motorcycles along Patong Beach, Bike Festival / Motorcycle Exhibition 2010 and the celebration of Phuket Bike Week with music at the Beach Party at the Park Loma Patong and Grand Dinner which welcomed motorcycle riders from around the world. 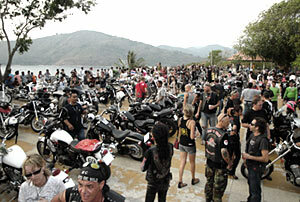 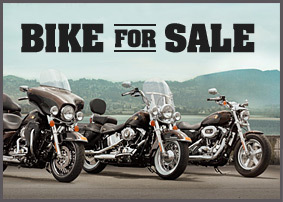 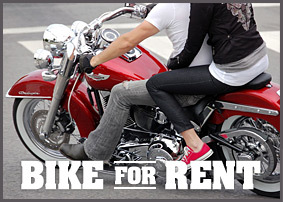 Major motorcycle brands of all types from all over the world totaled 2,800 motorcycles. 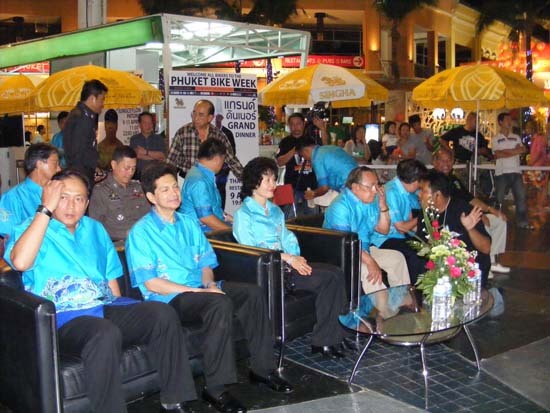 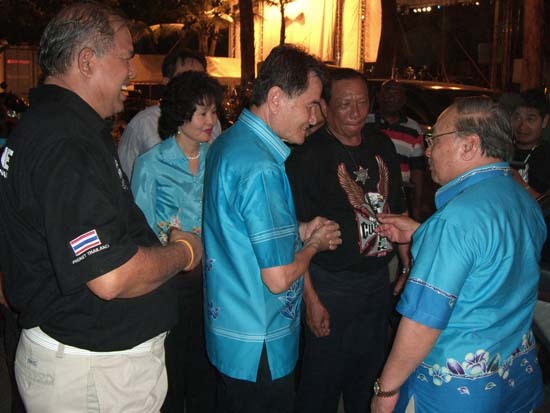 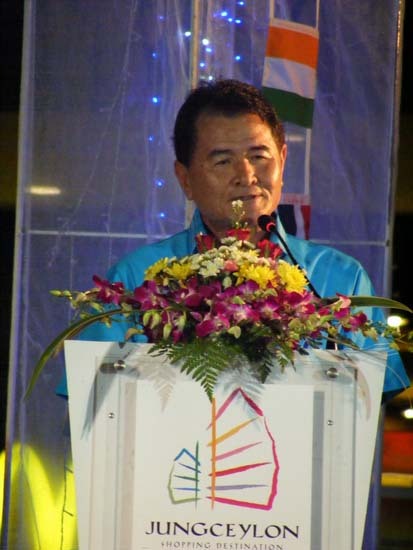 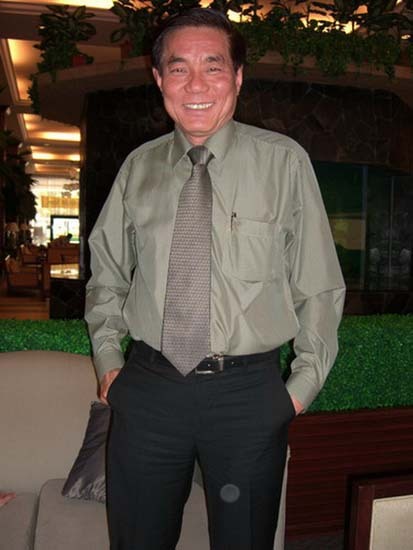 More than 30,000 visitors from 26 countries visited Phuket bringing more than 700 million Baht of revenue. 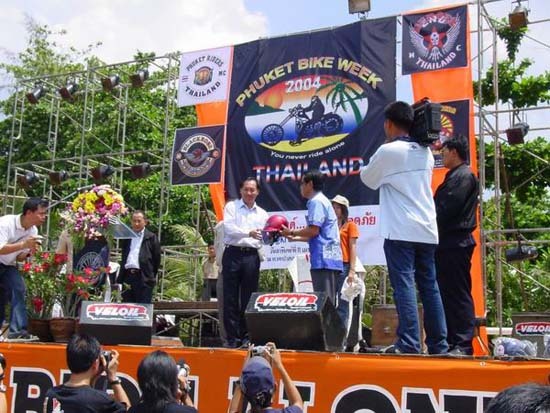 Motorcycle enthusiasts from all throughout Thailand and International riders came together to spell out PHUKET 2010 on April 10, 2010 as well as exhibitors with large motor vehicles to promote tourism in Phuket at the soccer field at Patong Beach, Taweewong Road, Kathu Patong, Phuket. 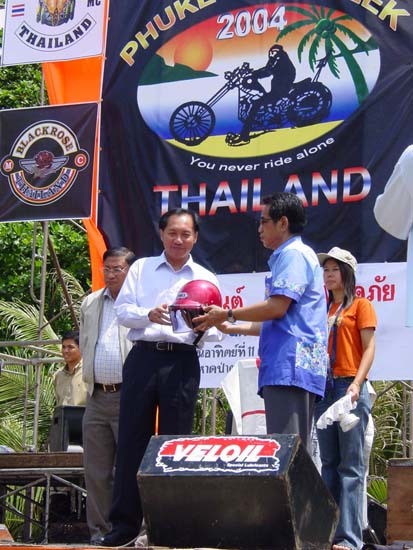 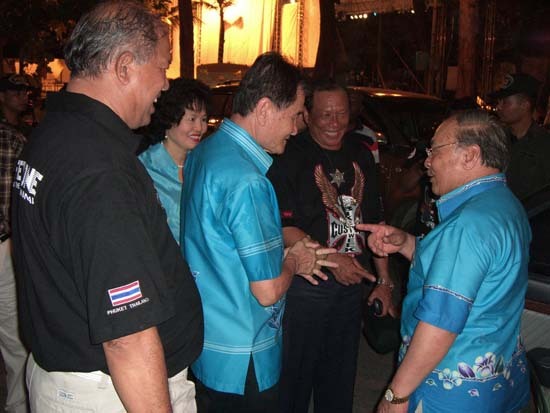 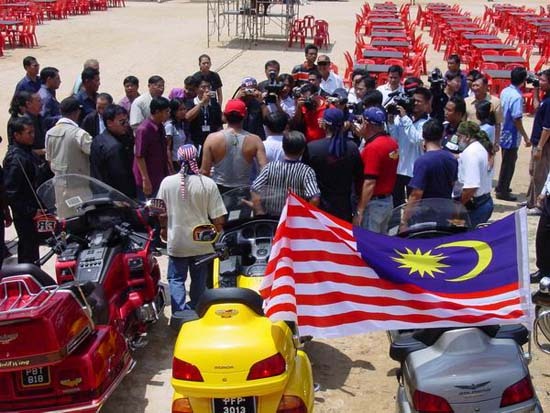 The same location that 50 motorcycles were used as a symbol used in the campaign of the Tourism Authority of Thailand, the opportunity to promote tourism AMAZING THAILAND 1998-1999. 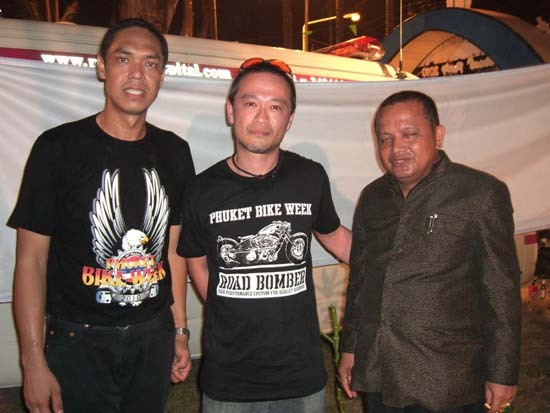 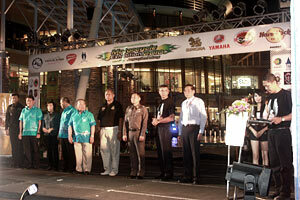 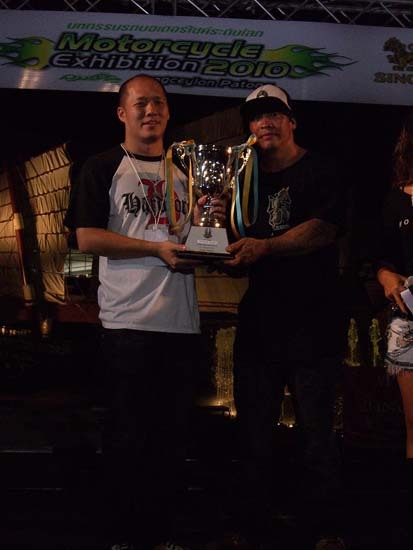 To those who attended the 16th Phuket Bike Week which was very successful. 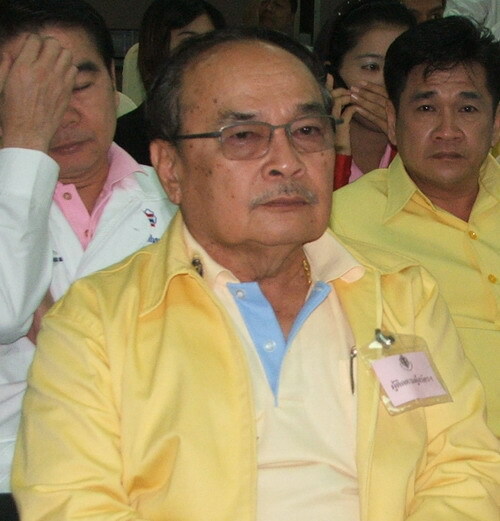 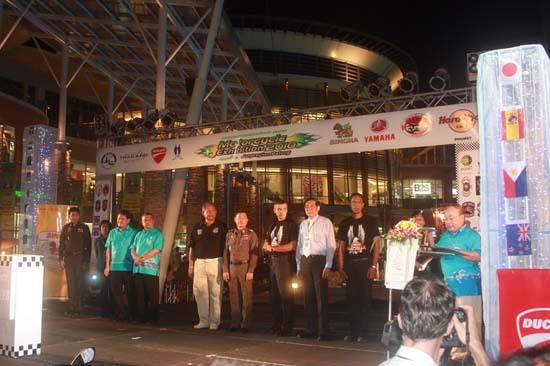 The organizers want to special thanks to Phuket province, District Administration, Phuket, Municipal Patong, the Tourism Authority of Thailand, Boonrawd Trading Co., Ltd., Thai Yamaha Motor Company, Dealers Yamaha Motorcycle, HKT Motor Limited Partnership Dealers Motorcycle Ducati, Comment in 14 Southern provinces association of motorcycles Siam and all supporters. 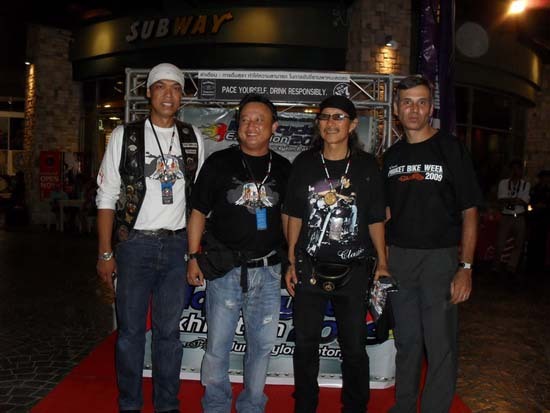 Bikers both Thai and foreigners who came to the event. 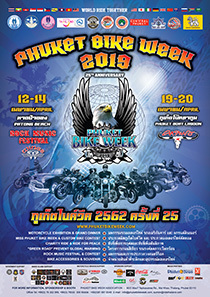 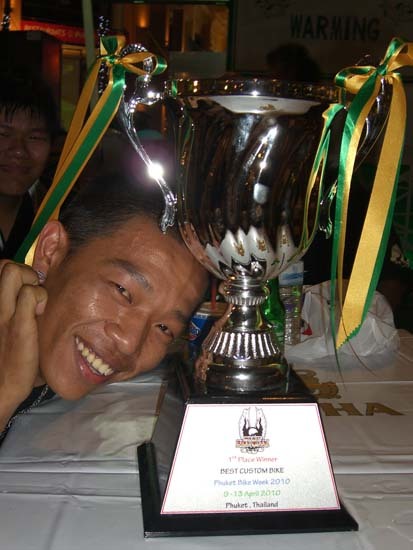 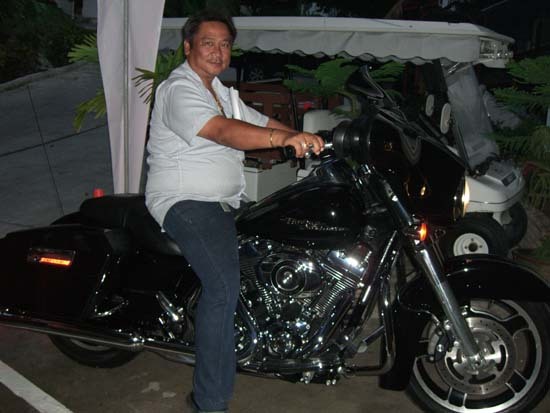 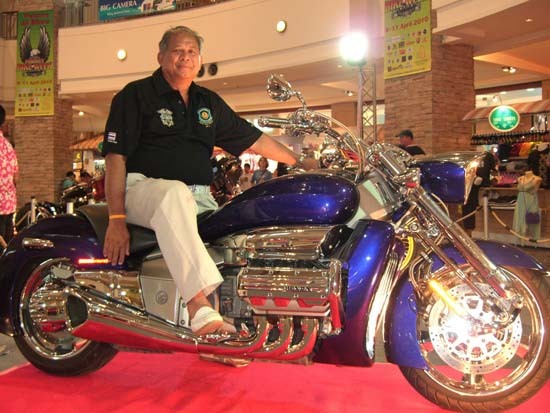 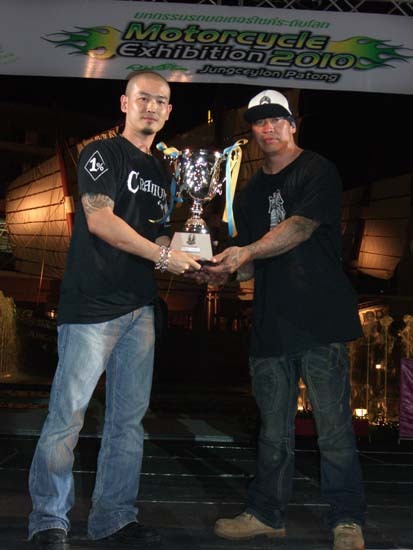 See you next year for Phuket Bike Week 2011.